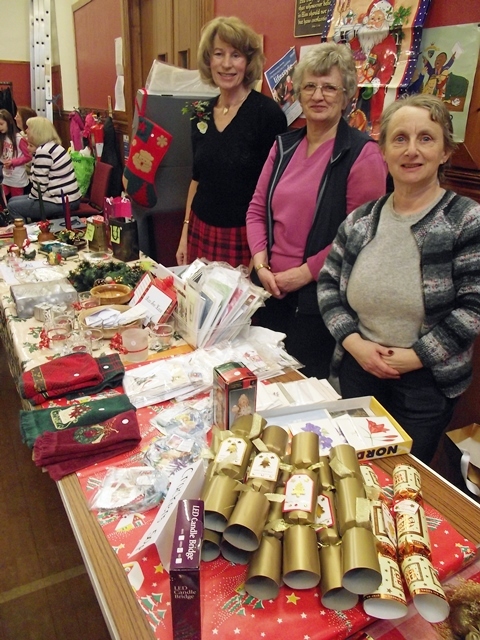 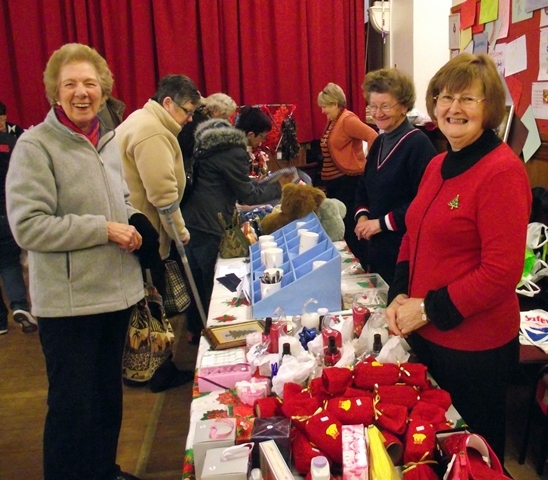 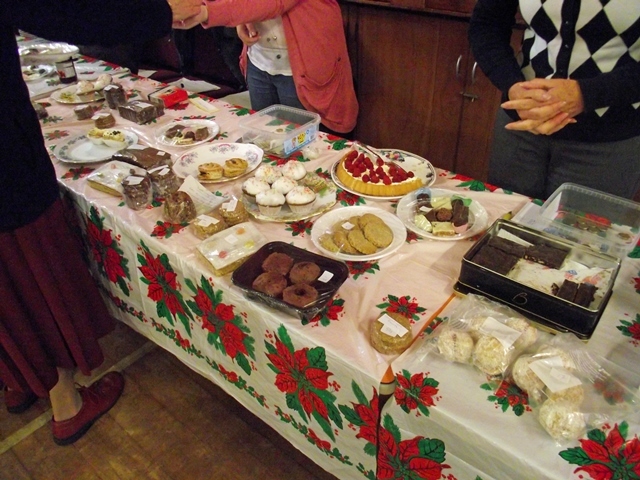 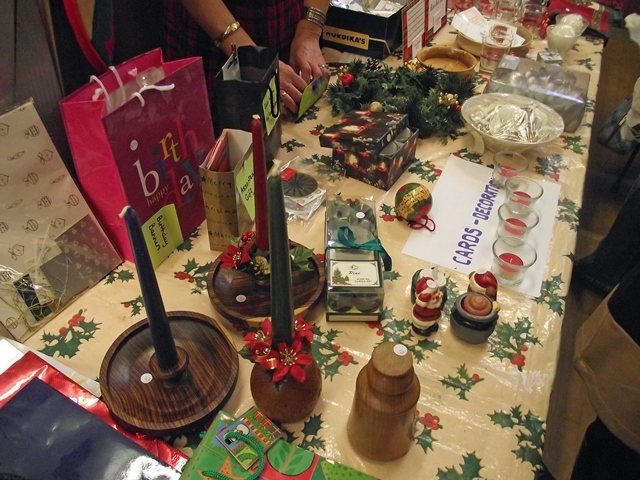 The Christmas Fayre raised £1790 for the Renovation fund. 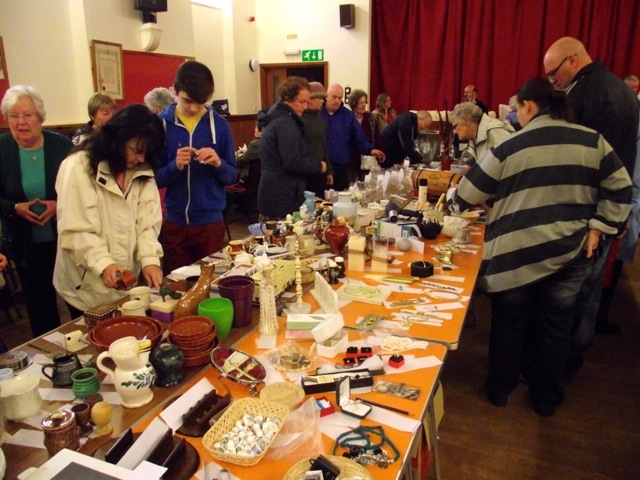 The silent auction raised around £780 for the Renovation fund. 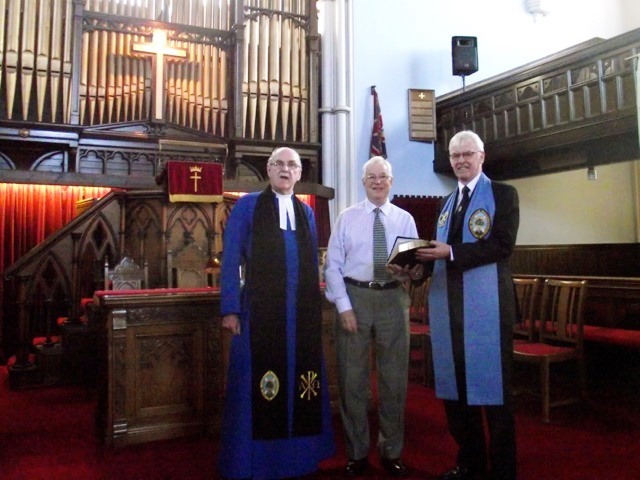 The Moderator of Ayr Presbytery, Mr Bill Mackie, visited the North Kirk and presented our retiring treasurer, Bill Paterson with a beautiful leather Bible. 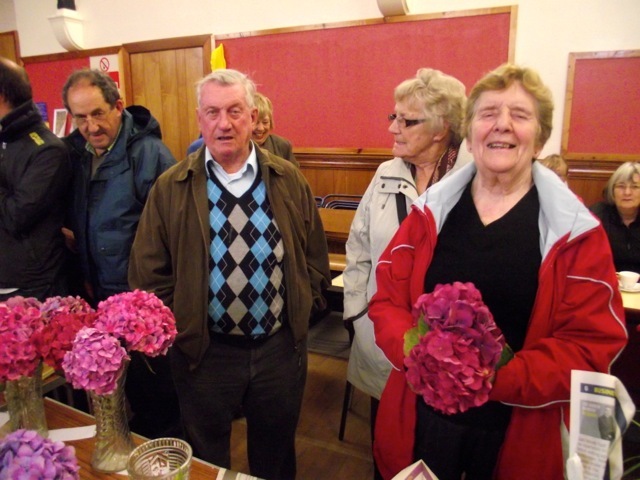 Bill has been treasurer of Girvan North for 16 years and before that he was treasurer of the South Church in Girvan for nearly 14 years. 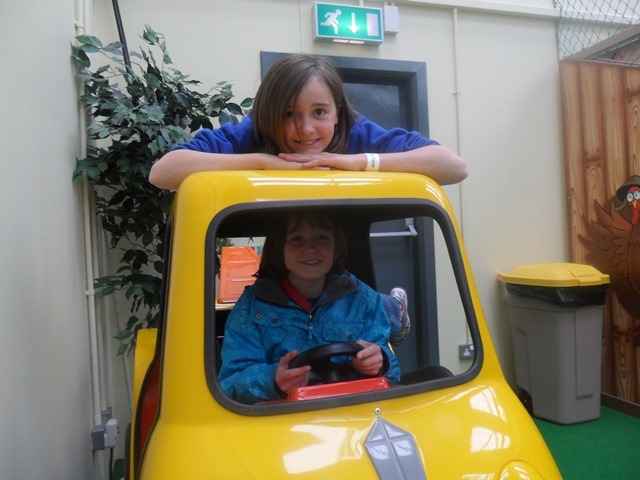 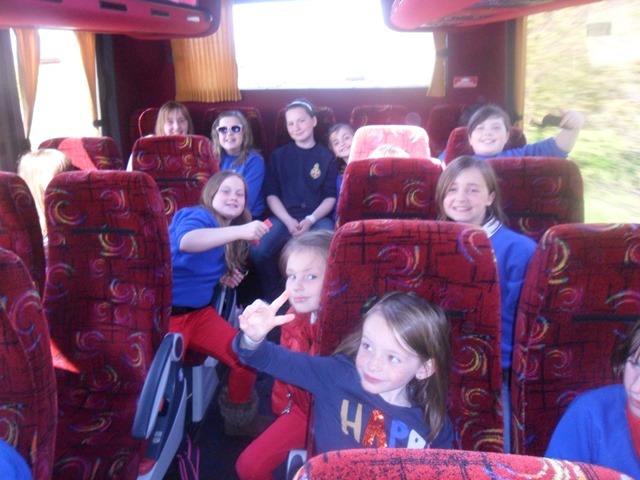 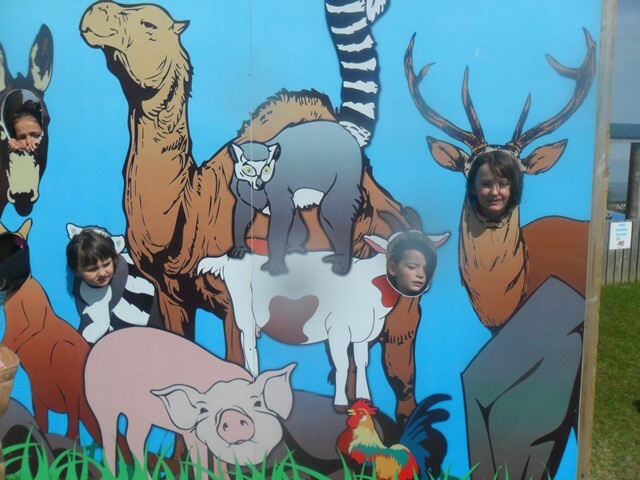 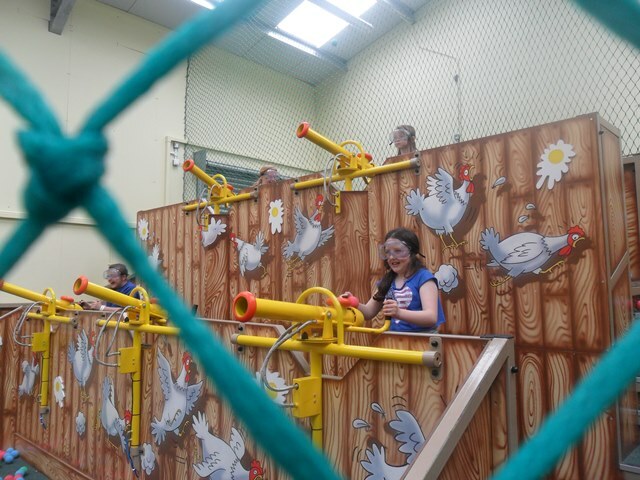 A great day had by all at our company trip to the Farm Park on Saturday 12th May 2012. 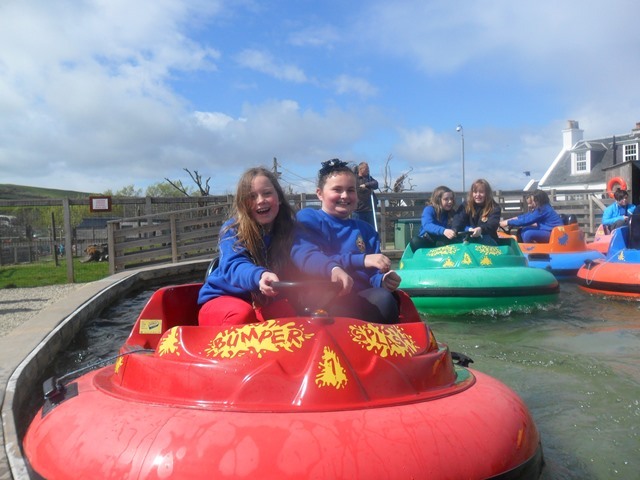 The weather stayed nice for us for most of the day although we did have a couple of showers! 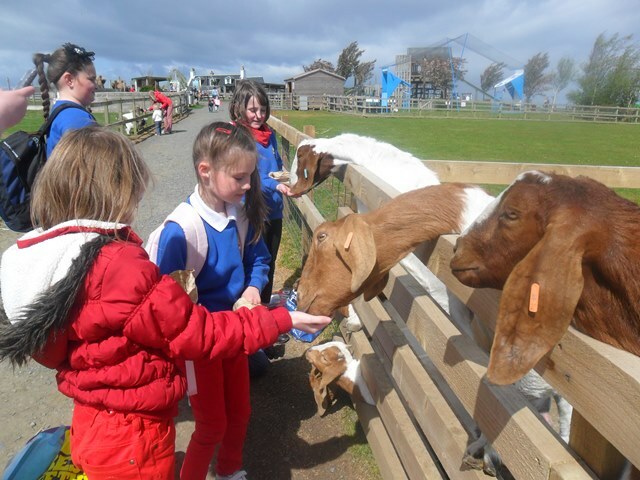 The Junior’s especially enjoyed feeding the animals around the farm yard and the Explorer’s enjoyed playing at the park and on the jumping pillows! 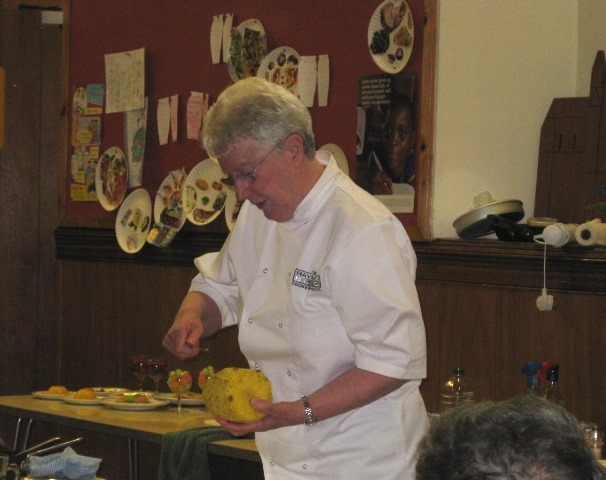 Around 70 people attended the Cookery demonstration by Mauread Anderson when we were shown various ways of preparing, cooking and serving some quick meals. 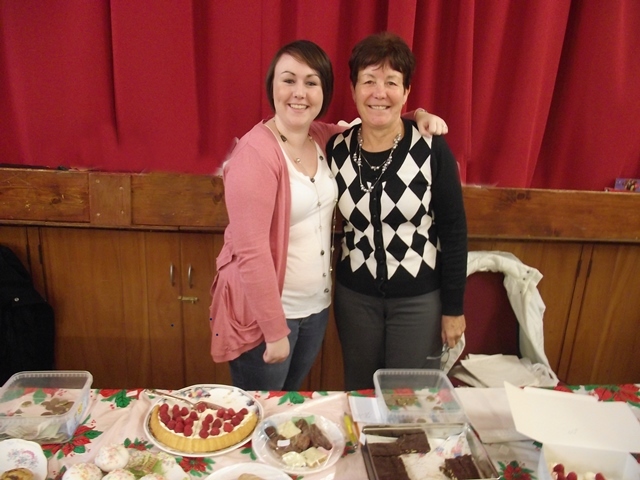 She showed a variety of starters, main courses and sweets, all made with little preparation time. 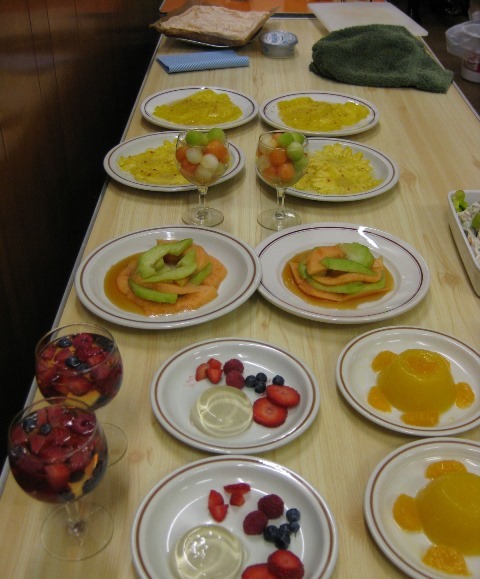 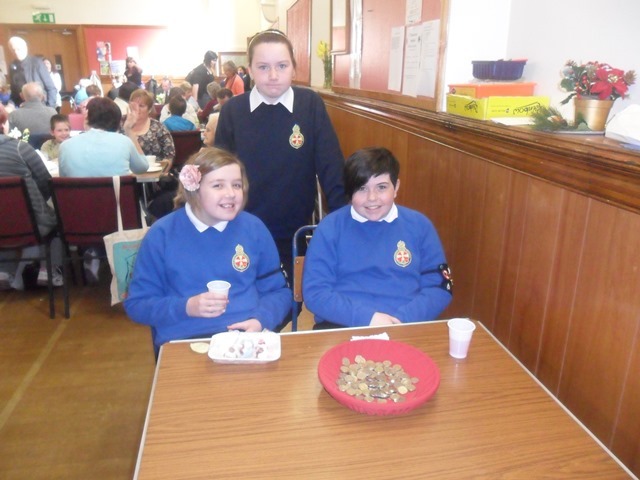 The presentation of the food was admired and the tasting was a great success. 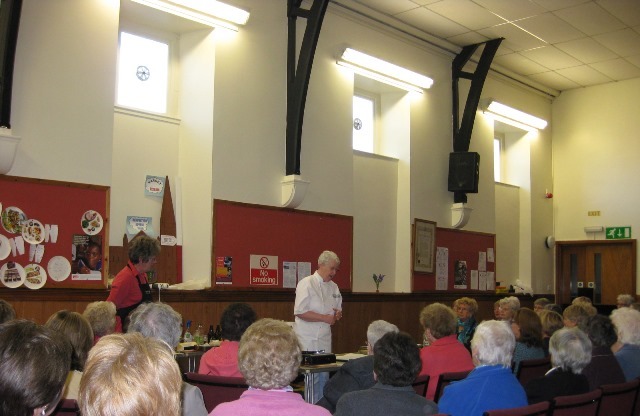 Everyone was given a copy of the recipes shown, and Mauread very happily answered questions from the audience. 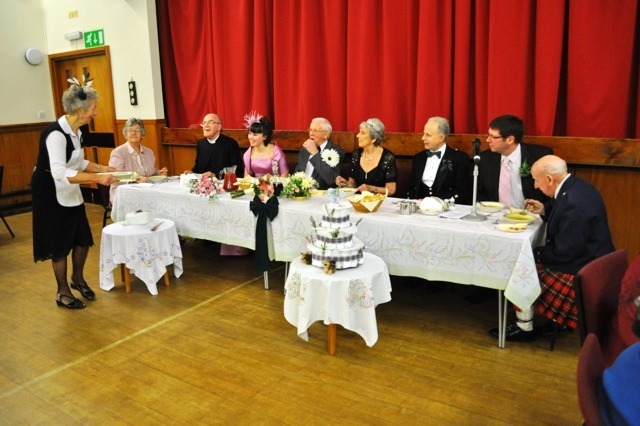 It was an excellent evening rounded off by a supper. 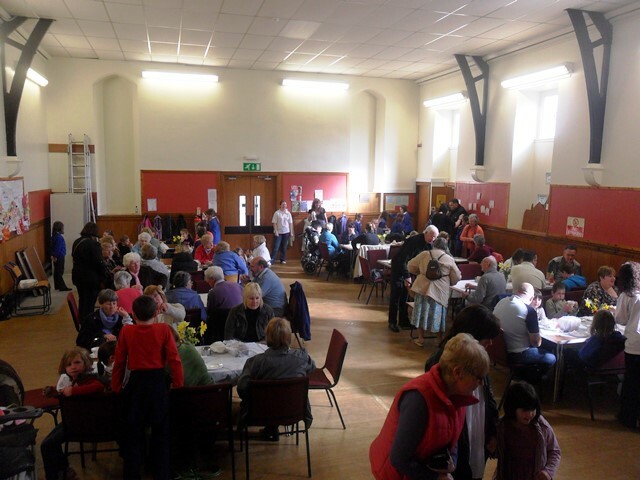 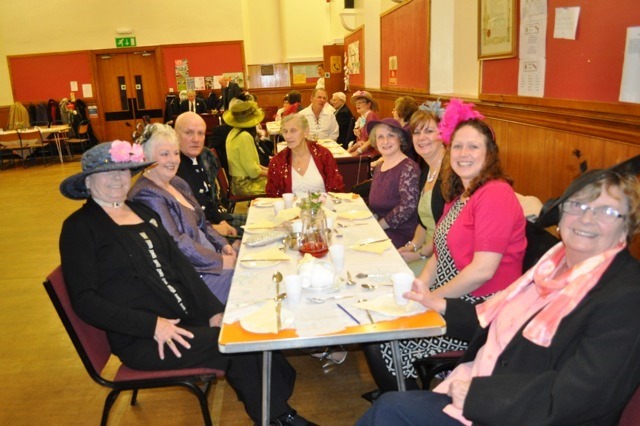 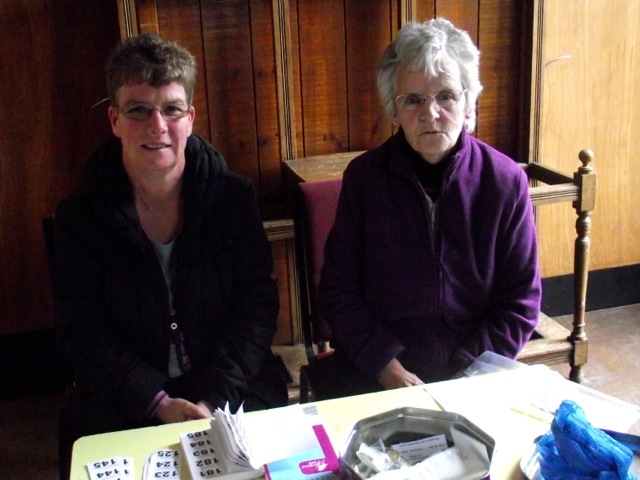 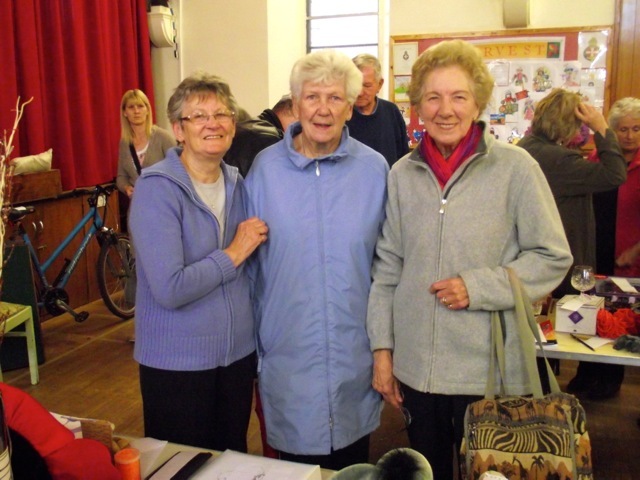 There was a great turn out at the Brigade's annual coffee morning, and £443 was raised. 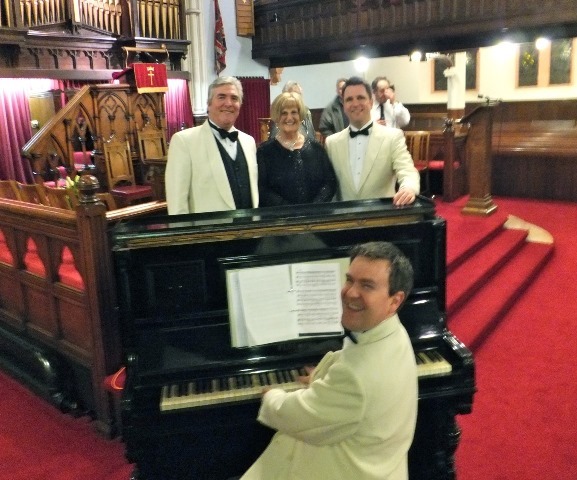 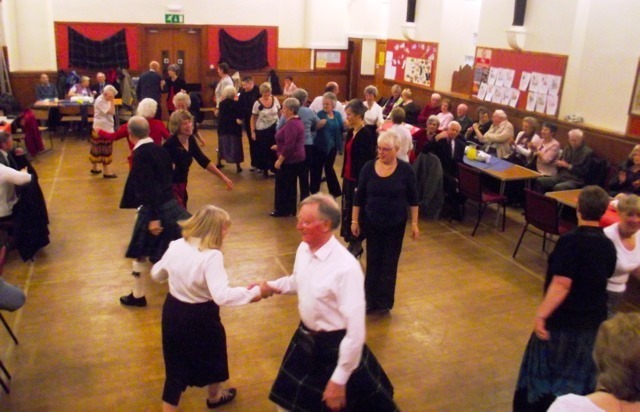 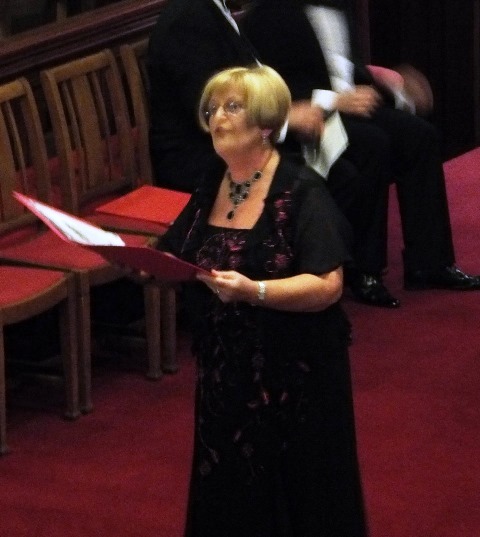 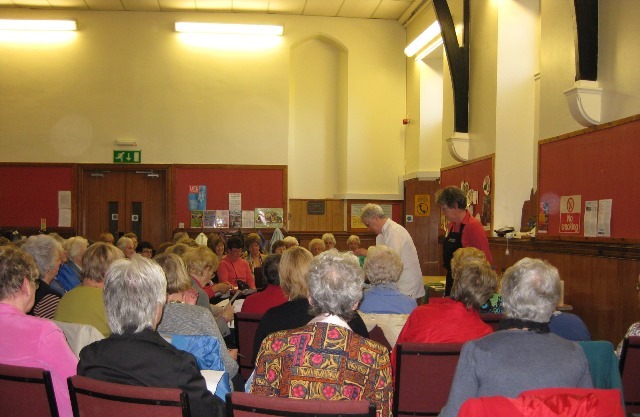 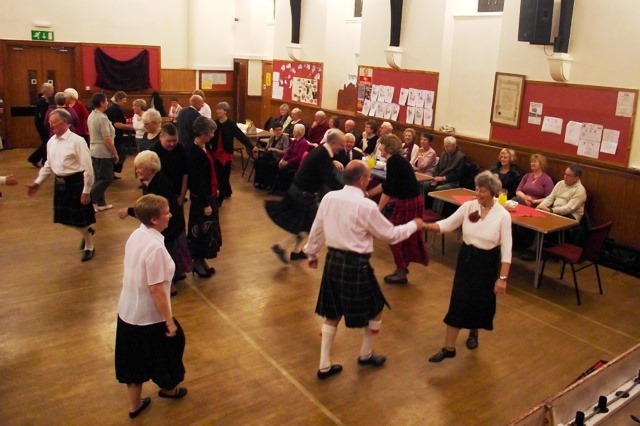 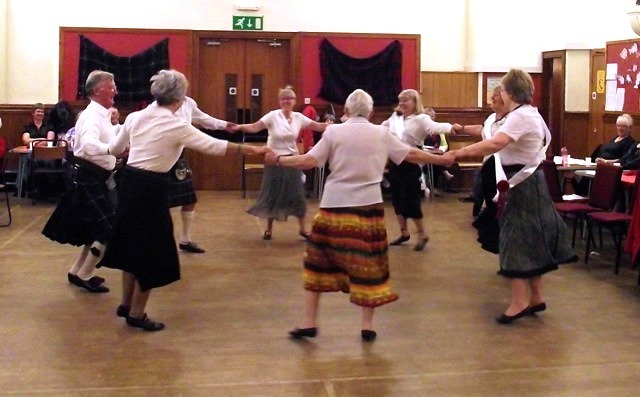 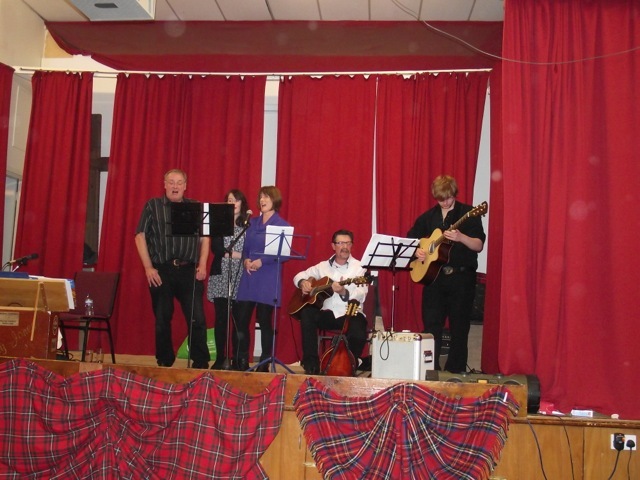 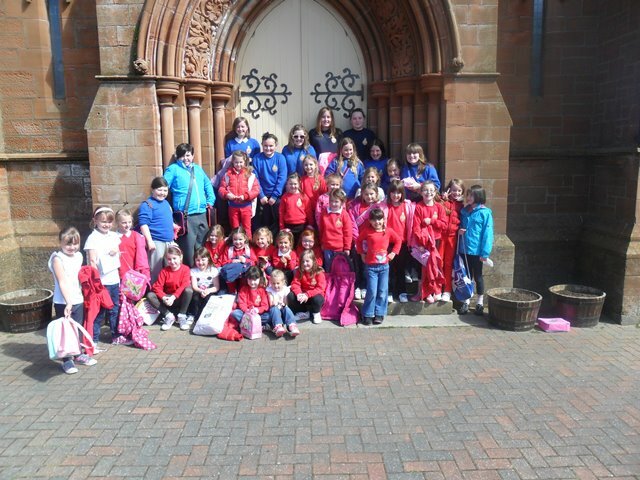 Girvan North held a concert in the church on Friday 24th February performed by The Nicol Family - Jim, Margaret. 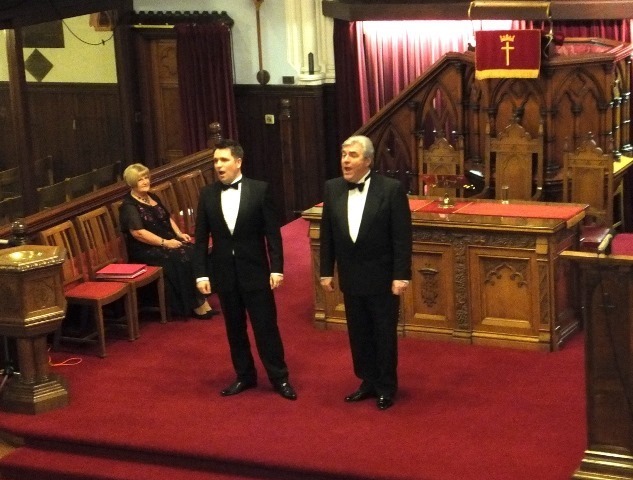 Andrew and Ross. 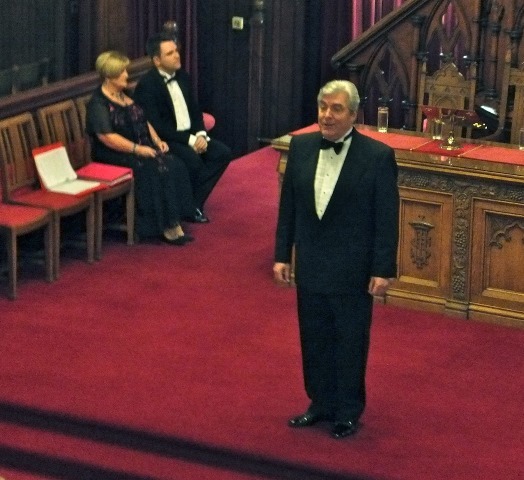 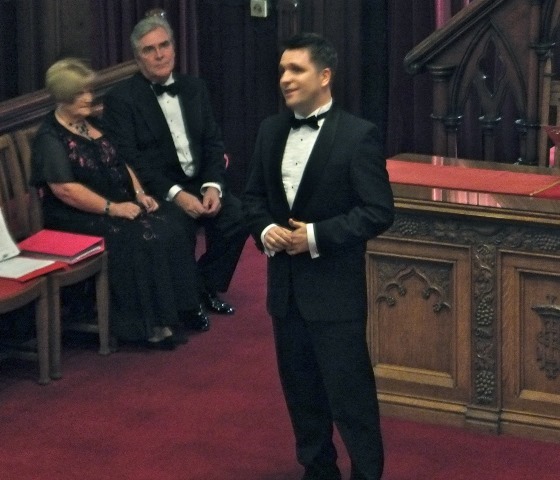 A superb evening of Music and Verse was enjoyed by over 200 people. 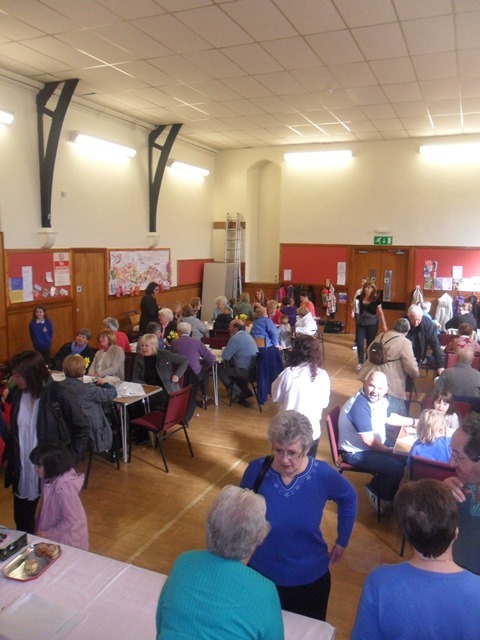 £1160 was raised for our Renovation Fund. 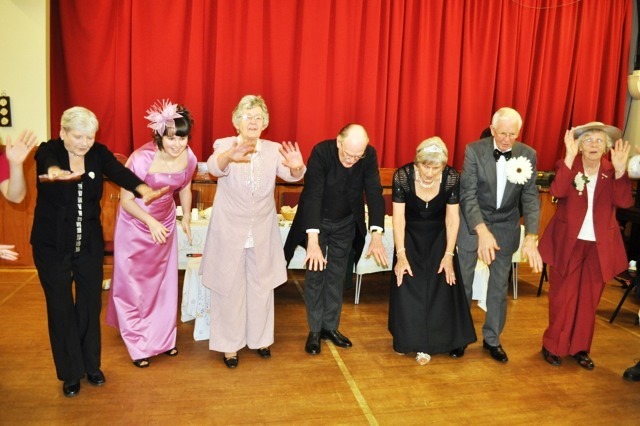 All the guests at the wedding of Bert and Betty had a superb time. 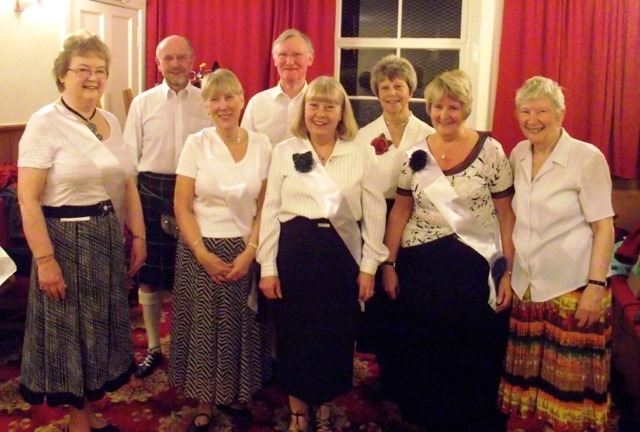 They all turned up in their wedding finery and joined in the evening of song and dance. 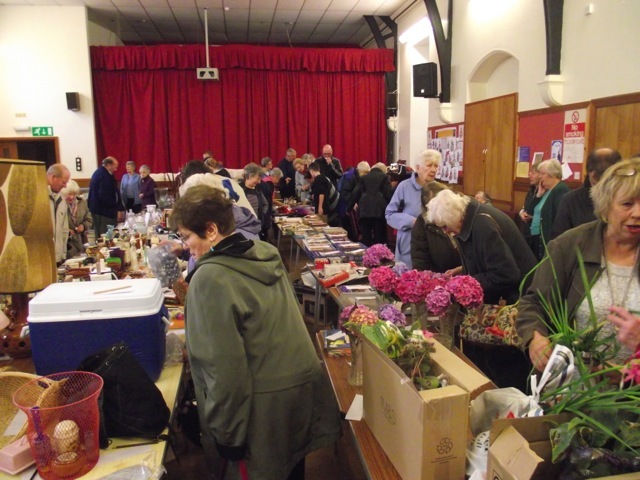 A lovely supper was served and the gifts were auctioned, the auctioneer being Jimmy Lindsay who did a wonderful job and the event raised over £500 which goes towards the Church renovation fund. 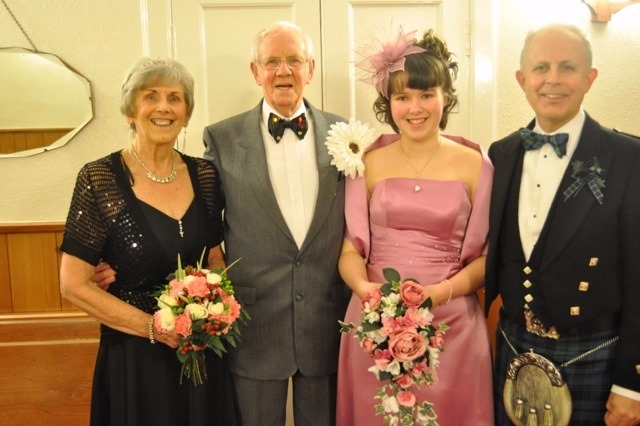 The bride and groom were supported by Eric McKinnon and young Sarah McDonald. 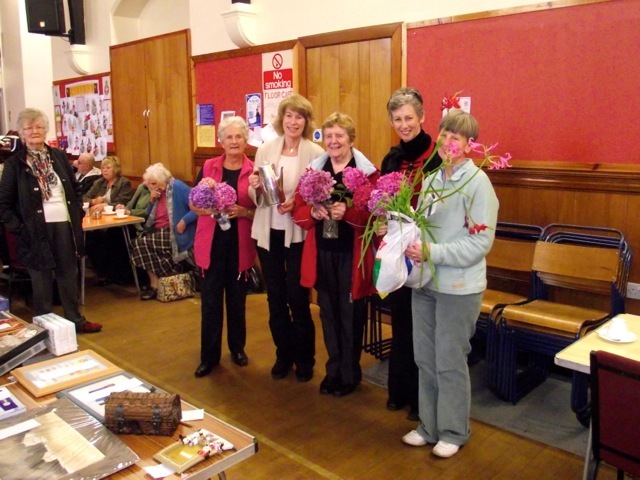 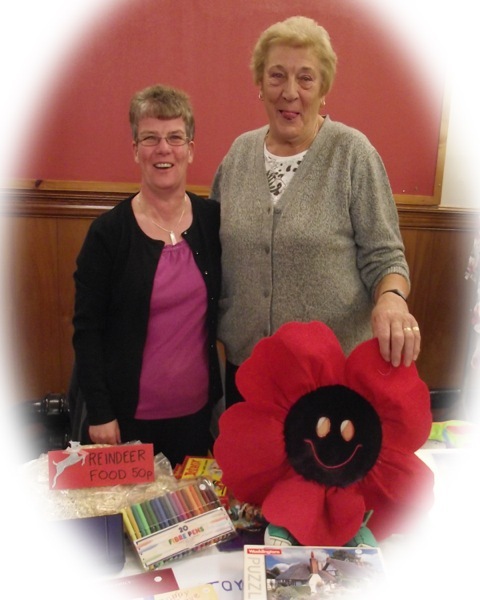 Betty Moffat and her team of helpers must be congratulated and thanked for the success of the evening.